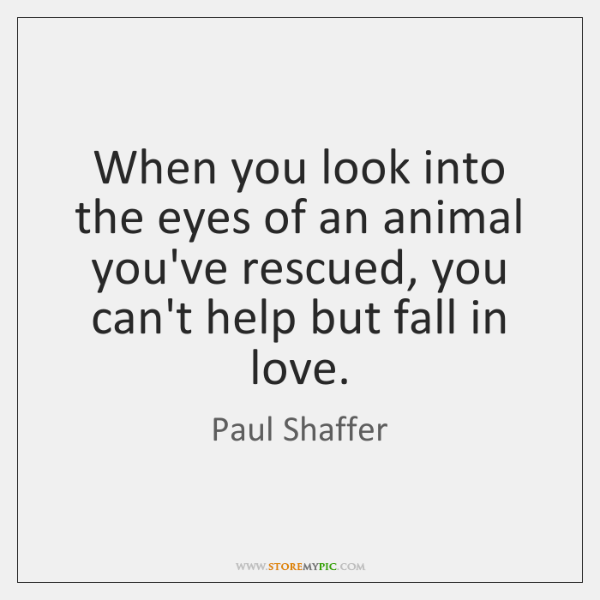 Adopting an animal of any kind is a huge responsibility. Before you adopt sit down and really think about it. The pros and the cons. Animals are living things that have emotions like the rest of us. Do not adopt them just to throw them onto the streets the next week. Animals can be very rewarding to have, they are always loyal and filled with love. Make sure your ready for that commitment. They are not just pets; they are family members, fur babies.